ABC executives told The New York Times that the “Roseanne” reboot was a direct result of President Trump’s election. Executives met the morning after Trump’s victory to discuss the future of the network. The reboot’s premiere scored big ratings on Tuesday with over 18 million viewers. ABC executives say the network’s “Roseanne” reboot, which scored huge ratings when it premiered Tuesday night, was a direct result of President Trump’s election victory. According to The New York Times, executives at ABC – which had finished last among the major four networks that November – met the morning after the election to discuss the network’s future. One thing that came out of it was a reboot of “Roseanne,” the sitcom about a working-class family that ABC thought could resonate with those who voted for Trump. It seems it did, as the reboot raked in 18.2 million viewers on Tuesday during its two back-to-back episodes. Trump even called star Roseanne Barr, who is a Trump supporter on and off the show, to congratulate her on the high ratings. ABC thought the “Roseanne” reboot could resonate, but even its execs were surprised by exactly how well it did, according to Indiewire. Still, Dungey told Indiewire, “If you deliver a show that connects with audiences, people will come.” And they did. 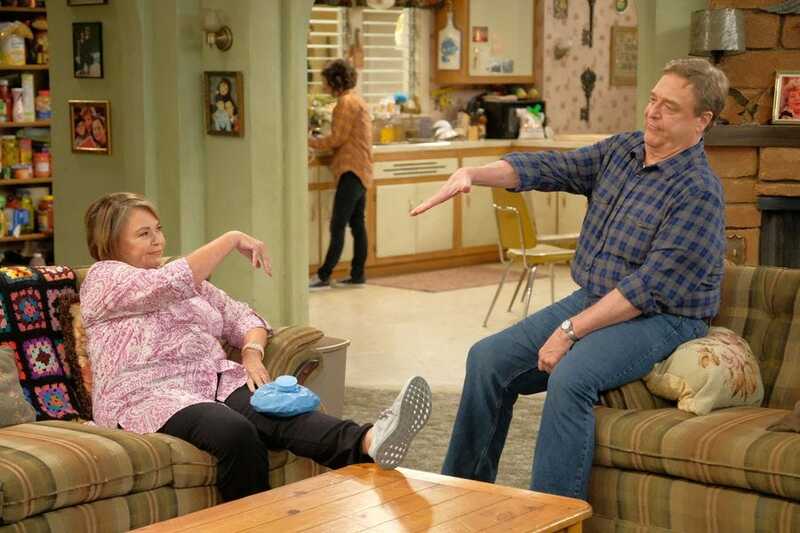 Despite New York and Los Angeles – the two biggest markets in the country – not tuning in heavily, “Roseanne” was the best performing comedy telecast in 3.5 years, according to Deadline. The “Roseanne” reboot will have nine episodes this season. The Times said Trump will be less of a topic in the remaining seven episodes, but that other economic and cultural issues will be brought up – so we’ll see if its ratings power will continue.